What is Bicing and how does it work? 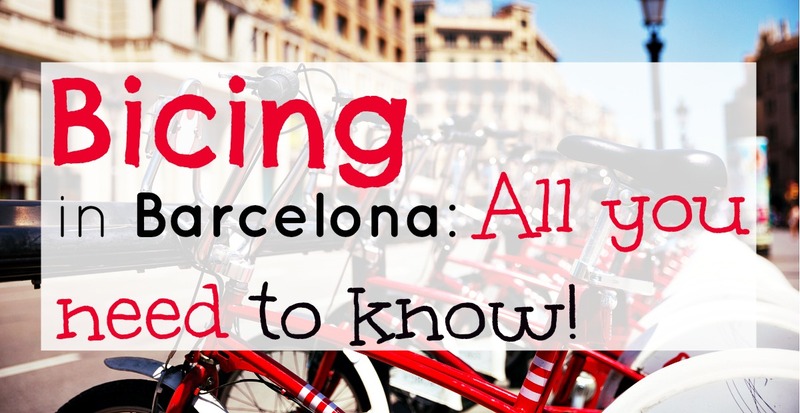 Pedal and enjoy Barcelona on a bicycle! 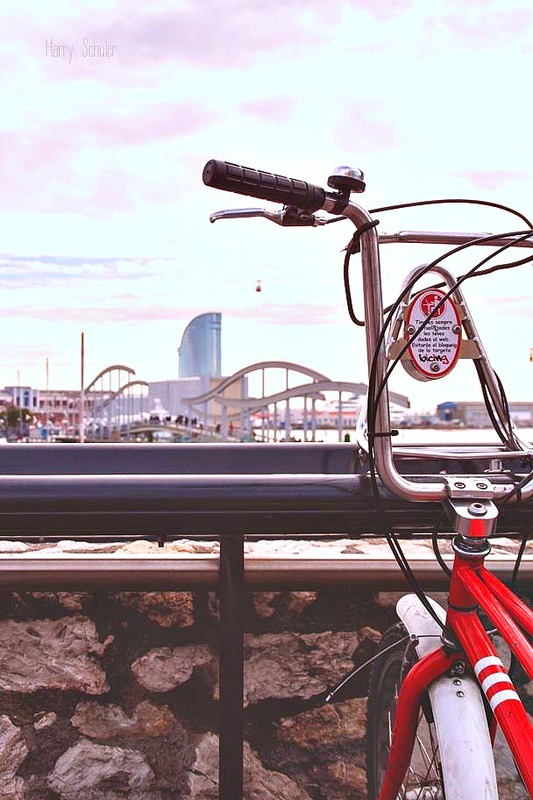 Created in 2007 and promoted by Barcelona's council, the Bicing service has become one of the most utilized service by residents of the Catalan capital. Even after just 3 months from launching, more than 50,000 people already had their Bicing card to get around the city. Lets take a look at what it is and how it works. 1.1 What is Bicing and who can use it? 1.2 How does registration work and how does one get their card? 1.3 How much does Bicing cost? 1.4 What can you do with the Bicing service? 2.1 Take out and returning a bicycle for a short journey. How does it work? 2.2 So, what about if your Bicing bike doesn't park correctly? 2.3 What happens when a Bicing station is full or empty? 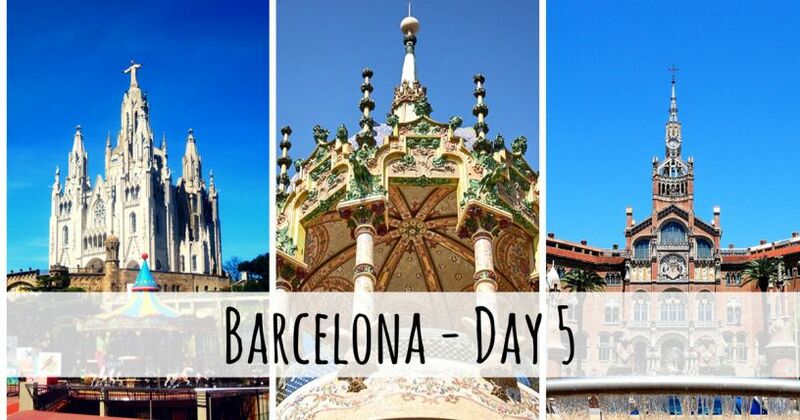 Perhaps one of the best ways to get around Barcelona is by cycling. Bicing is one of surest offerings from the city to its residents; one can get access to a bicycle (available at the many Bicing stations around the city), cycle around the city, and park up at the nearest station by the destination. It's no wonder the city was rated as 11th best bike city in the world (number 1 on the Mediterranean). Easy, no? Well, yeah, but lets take a look at the details. In this article we answer some of the most frequent questions about using Bicing. 1. What is Bicing and who can use it? If you haven't figured it out by now, Bicing is a bicycle rental scheme from the city council. It's sufficiently developed to allow you to use it to get from A to B from and to almost any part of the city, from going to the beach to going to the cinema. There are no zones or prohibited areas, but some places like Ciutat Vella (Gothic Quarter, El Born, Raval, etc) have very narrow paths which aren't really designed for bikes, but you can still go around this area. Apart from that, there are bike lanes that will take you through the city. There is now Bicing Eléctrico being rolled out! Exciting! What's the catch? Well for a start you can only use it if you're a resident of Barcelona. In fact it's necessary to sign up through their website first and to do so you'll need a Spanish postcode and identification number (DNI if you're a native and NIE if you're an immigrant). Without these two things, you wouldn't be able to register, so take a look at this page for more information on how to get your NIE. 2. How does registration work and how does one get their card? To register, you'll need to go to the homepage of Bicing - which is available in either Spanish or Catalan - and click on the right part where it says "Altas". You will reach this page where you will need to put your details including the aforementioned NIE as well as name, address, birthdate, email, and phone number. You'll also need to make a password. Once done you can proceed to make the payment for the service. That's right, it's not free, of course! In about 10 days you will receive your membership card. Once you have it, you have 30 days to activate it. Activation is easy enough, just go to the site again and visit Activar tarjeta (activate card) on the website. If you don't activate the card after 30 days, it will be activated automatically for you and the payment you made will be counted as starting on that day. 3. How much does Bicing cost? IMPORTANT! Keep in mind that these services are not directly available to those under 16 years. For anyone under 16 wishing to use the service, they need to present approval from a parent or legal guardian directly at the Bicing customer service office on Plaça Carles Pi i Sunyer, 8-10. The subscription permits you 30 minutes of each trip for free. After 30 minutes and for the following two hours the cost is €0.74 each 30 minutes. You need to return the bike to one of the stations within 2 hours, otherwise you'll be subject to a penalty of €4.49 per hour over this limit. You can always us the service, park up at a station, wait at least 10 minutes, and then head off again. You'll avoid a penalty this way if for some reason you foresee a journey longer than 2 hours. 4. 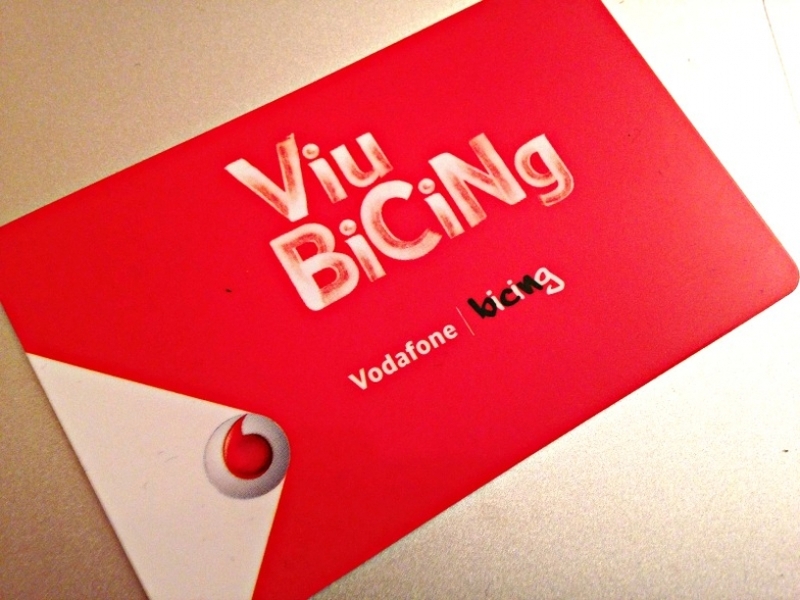 What can you do with the Bicing service? The objective of Bicing is to traverse short distances across the city, it's a form of public transport, so it's not supposed to be used for touristic or recreative purposes, especially not outside of the city and over a long period. For that you'll need to use a private bicycle hire. Take out and returning a bicycle for a short journey. How does it work? It's very simple! First, remember to bring your Bicing card. Then go to the nearest Bicing, pass the card through the electronic reader at the station and in a few seconds you will be given an identification number of the bicycle that you can remove. Once you remove this bike, check everything is in place like it should be. Test that the brakes work, that the headlight works (at least if it's night or will be during your trip), and that you can adjust the seat. You'll probably need about 3 minutes to do all that. If there is a problem with the bike, put it back and the system will assign you another. Once you arrive at your destination, return the bike to a nearby station, leaving it where there is a space is available and check it has been parked correctly. How? Look at the light for each slot, if the light is red it means the bike is parked correctly and locked in; if on the other hand it's flashing then something happened - sometimes you just have to wait a few seconds. For one last test, pass the card back through the reader and you will be notified if it's back. So, what about if your Bicing bike doesn't park correctly? Try not to worry, on the back of the card are two phone numbers, one is for general information (902 31 55 31) and the other is to ask for help (Freephone - 900 31 55 31). For any problem you always have that free phone number. What happens when a Bicing station is full or empty? If the Bicing station is empty and you want a bike, you'll have to either wait for someone to turn up or check the next nearest station. It's the same situation if you want to return a bike and there are no free spaces. If you don't know what the nearest station is, there is a Bicing app on Android, Windows Mobile, Blackberry, and iOS. 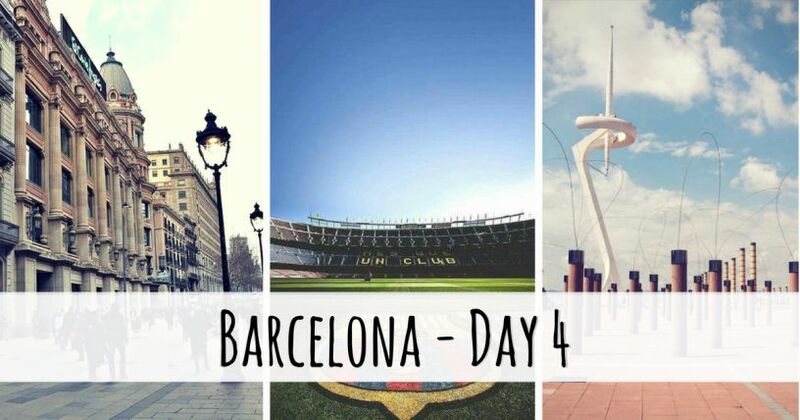 For other useful apps in Barcelona, you might want to read this article. The Bicing app is a great tool for Bicing users and it's available for free on practically all smartphone operating systems. It shows you the nearest stations, availability of bikes, and if you returned the bike correctly. It also calculates the fastest and shortest routes between stations for you. There's more. If you want to turn your trip into a game then you can register a profile and start gathering points for each trip, showing you the calories you've burnt, CO2 you've saved, and the level of happiness you've achieved through cycling. It's healthy, does the environment good, and you even win points that you can use to obtain accessories or a Bicing Electrico subscription. Operating hours for the service: Bicing runs for 365 days of the year, but is unavailable between 2AM and 5 AM between Mondays to Thursdays (bikes can be returned during this time); on Friday it is unavailable between 3 AM and 5 AM (bikes can be returned during this time); and on Saturdays, Sundays, and public holidays, it is available 24/7. Customer service time table: To call the customer service hotline on 902 31 55 31 the hours are Monday to Friday from 7AM to 10 PM; To call the assistance hotline on freephone 900 31 55 31 during all of the aforementioned operating hours for Bicing. Bicing.cat (available in Spanish or Catalan) . The official website is where you can register and look at all the details about your trips and how you use the service, as well as the latest news. That's about as much information you need to get going with Bicing. Now all that's left is to subscribe and pedal away. One thing though before you do, be aware of local laws, for example if you get caught cycling in Barcelona while listening to music on your headphones, you're in for a fine! Have some common sense, be safe, and be courteous to those around you and you will be just fine!